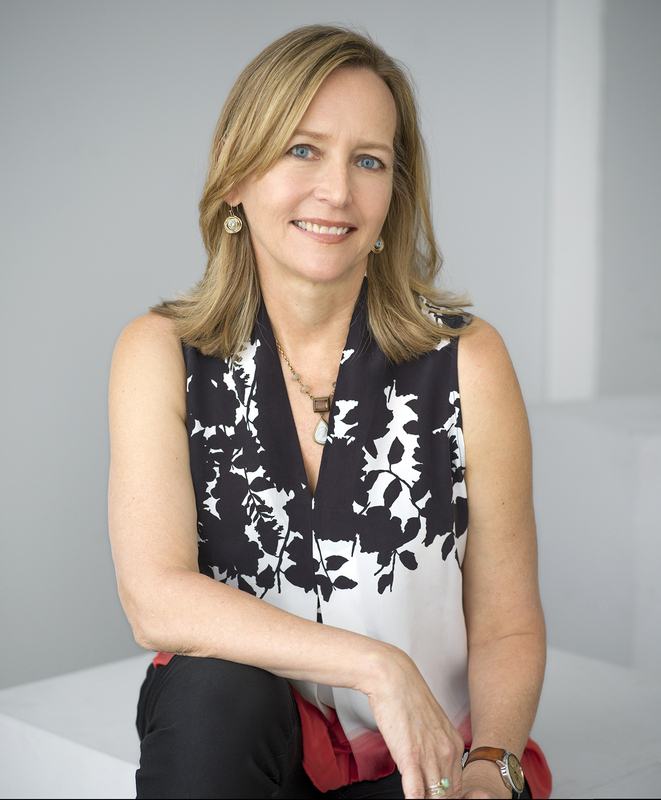 Liza Mundy is a staff writer at the Washington Post and the bestselling author of Michelle: A Biography and Everything Conceivable, among other works. She received her AB degree from Princeton University and earned an MA in English literature at the University of Virginia. She has won awards for essays, profiles, and science writing from the Sunday Magazine Editors Association, the Maryland-Delaware-DC Press Association, the American Association of Sunday and Feature Editors, The Missouri Lifestyle Journalism Awards, and the Gay and Lesbian Alliance Against Defamation. She was a 2003 Kaiser Foundation Media Fellow and a 2005 Media Fellow at the Marine Biological Laboratory in Woods Hole, Massachusetts. Mundy lives in Arlington, Virginia.